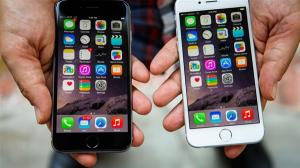 How to get iPhone text messages on PC or Mac? 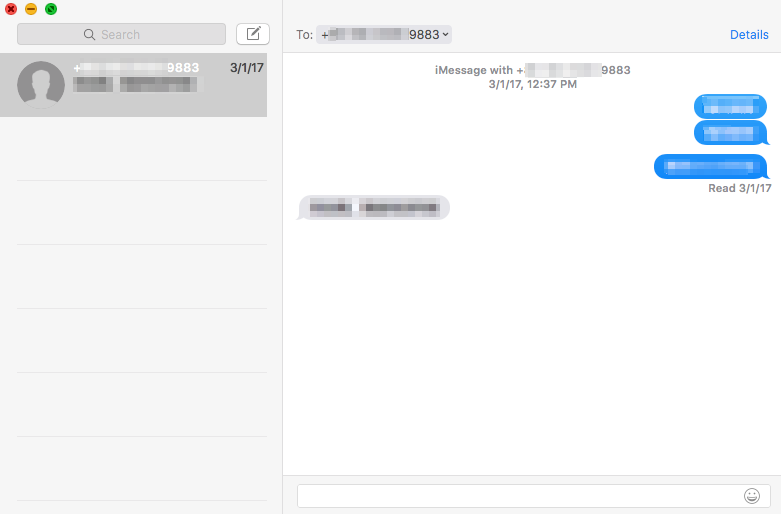 Read the post to learn 3 simple ways to view and get iPhone messages on PC or Mac easily. Hello, I heard that it’s possible to access and view iPhone text messages on PC so I tried many methods to view iPhone messages on computer but failed, please help! Help suggest a way that I can access and read iPhone messages on PC and print text messages on the iPhone! Thanks! 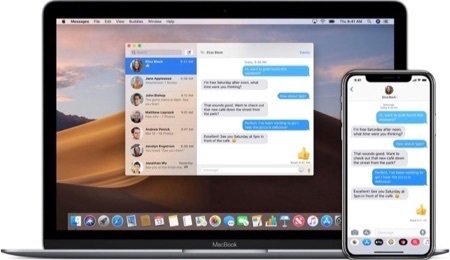 Like this user above, you may want to view and get iPhone messages on Windows PC or Mac computer for some social needs. But we all know it’s not an easy task. 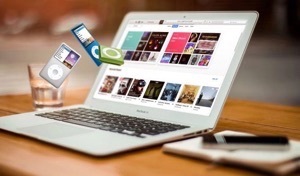 Though you can make iTunes backup for your iPhone messages, it’s impossible to view or get iPhone messages on PC/Mac from the unreadable iTunes backup. 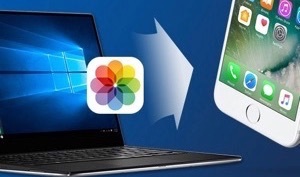 Luckily, here comes an effective tool called AnyTrans for iOS can help you view iPhone messages on PC/Mac, as well as extract iPhone messages from iTunes backup. Now, read on to get detailed steps. Supports viewing iPhone messages/iMessages on PC or Mac computer directly. 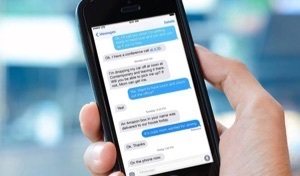 iPhone messages will be exported and saved on computer in readable formats, TEXT, PDF or HTML, convenient for you to print. Lets you view and extract iPhone text messages from iTunes backup selectively without restoring device. Supports viewing iPhone messages on iCloud and download them to your computer as a local backup. Now, Free Download AnyTrans for iOS on your computer, and then follow the steps below to view and get iPhone messages on PC or Mac. Step 1. 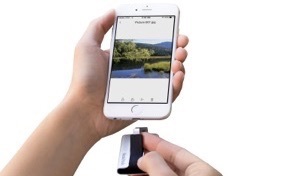 Connect your iPhone and computer. Open AnyTrans for iOS and connect your iPhone to computer > Go to Device Manager by clicking the button on the top bar. Step 2. 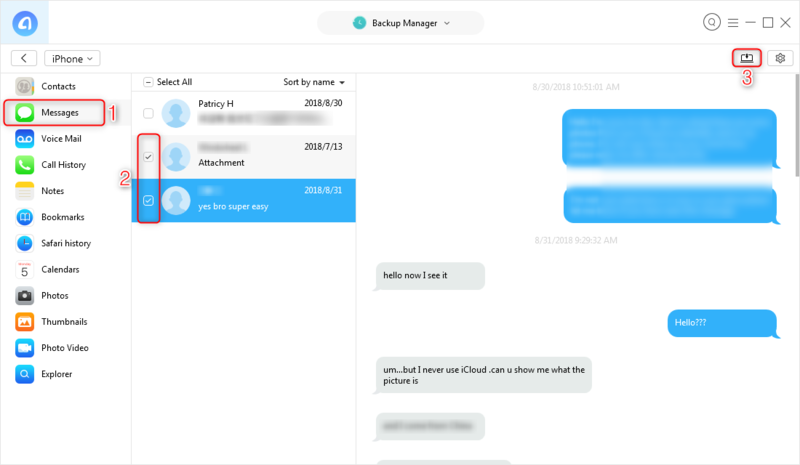 Choose Messages category to view on computer. To manage your text messages on iPhone, go to the page below by clicking the button on the right. Then you shall see all your iPhone data which is sorted by categories. 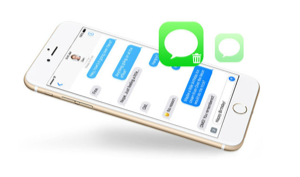 Click on Messages to manage your text messages/iMessages on iPhone. Step 3. Choose the messages format. Then you’ll see iPhone messages on computer, and you can set the export format of your text messages > Choose the format (text/pdf/html) and click OK. Step 4. View messages on your computer. Now select the iPhone messages you want to view on PC/Mac > Click the To Computer button to start exporting them to computer. Then you can view them on PC/Mac computer as you want. 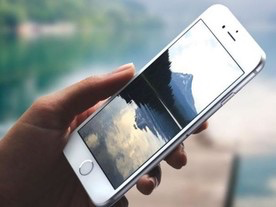 You can export these messages (attachments) and other iOS data like contacts, photos, music, videos and more from iPhone to computer in a viewable format. 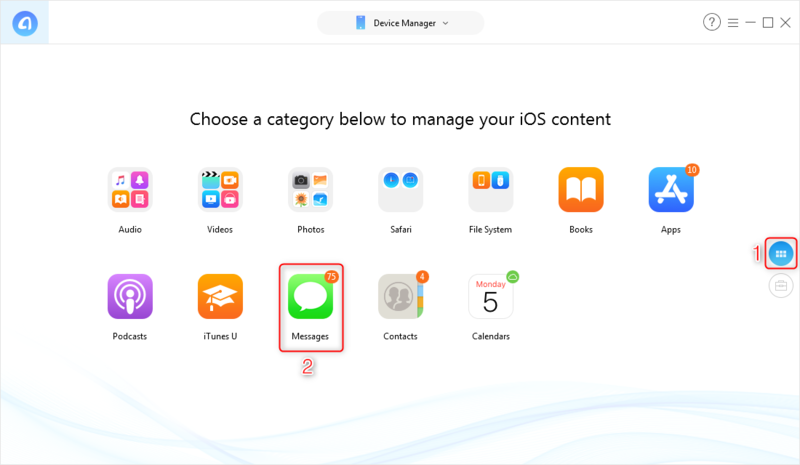 If unfortunately, due to wrong deletion, upgrade failure or system crash, the important messages get lost from your iPhone, check the guide to get 6 choices to retrieve lost or deleted messages on iPhone. 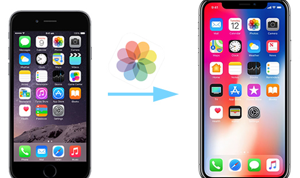 If have made an iTunes backup for your iPhone text messages and want to view them on computer, then the following are the detailed steps on how you can view iPhone messages on computer from iTunes backup. Step 1. Choose the iTunes backup to view messages. 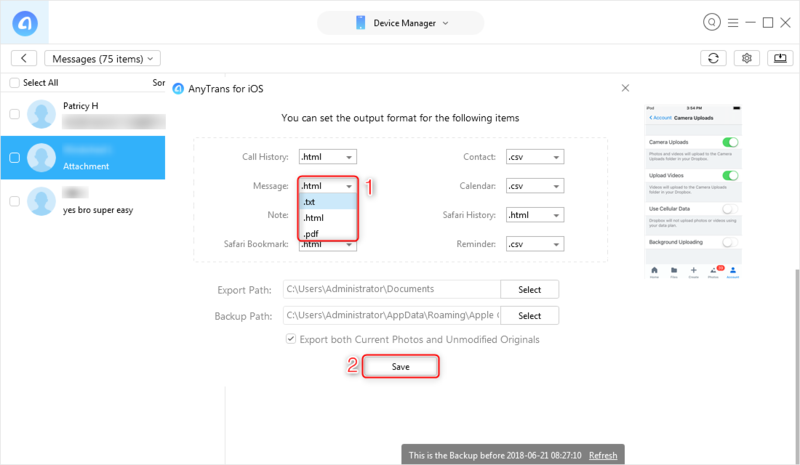 Free Download AnyTrans for iOS to your Windows or Mac computer > Open it > Click the Backup Manager > Choose the iTunes backup (even if an encrypted one) including your iPhone messages. Step 2. 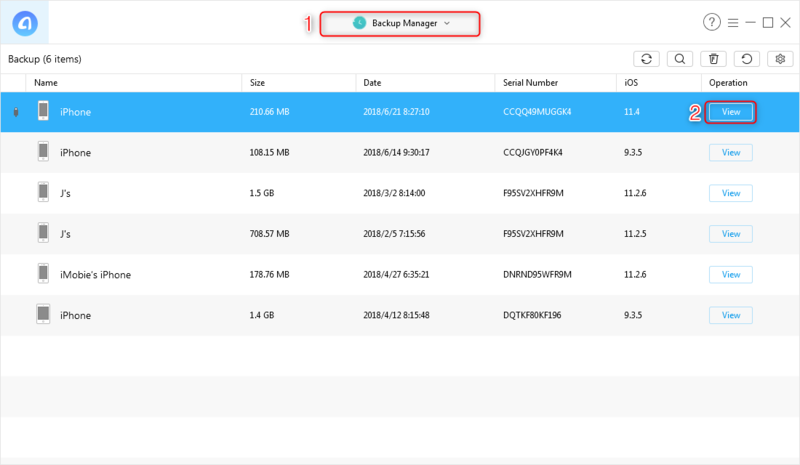 View messages on computer from iTunes backup. Then all your iTunes backup files will show up > Click Messages > Select the iPhone messages you want to view on computer > Click To Computer button. For Mac users, to view messages on Mac cloud be a quite easy task. Here are the detailed steps to get iPhone messages on Mac. Step 1 Open Messages app on your Mac. Step 2 Sign in your Apple ID (you use with Messages on your iPhone). If it’s not already set up, you need to sign in firstly, when you open the Messages app. Step 3 After you log in successfully, all your messages should be displayed here now. 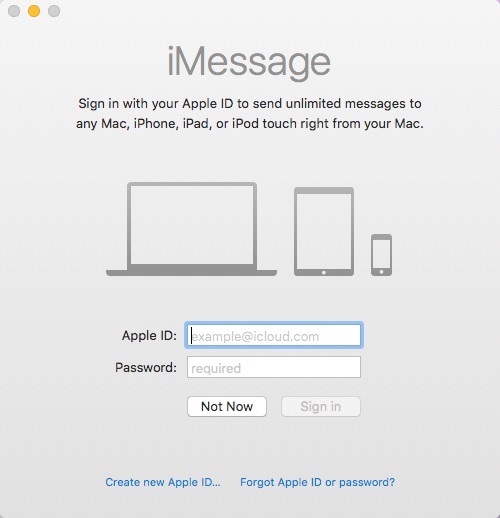 If you are also seeking for a way to view messages on iCloud, then here’s the way to go. 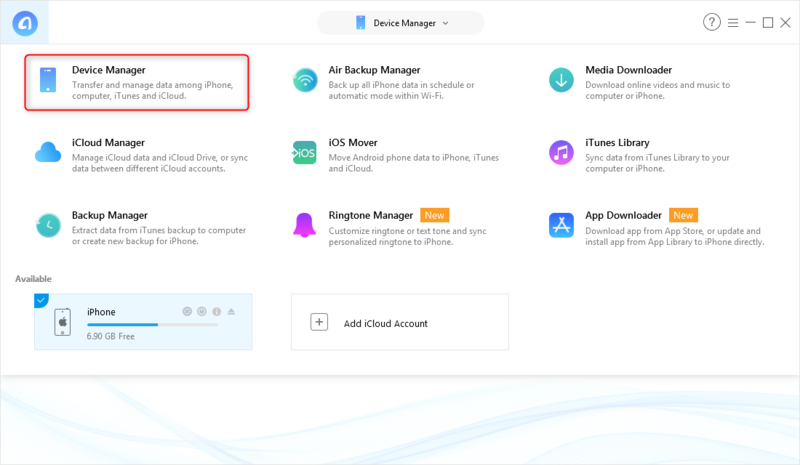 Just as you know that there’s no direct way for users to get messages on iCloud unless restoring their device from the iCloud backup that contains the messages. 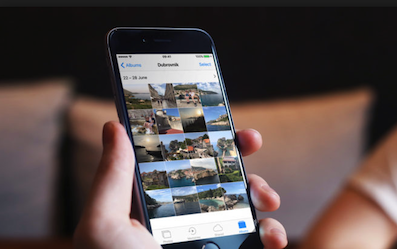 However, restoring from iCloud backup requires to erase all existing data on your device firstly, and these erased files can’t be recovered anymore. In other words, if you choose a wrong iCloud backup to restore from, or the iCloud backup you choose doesn’t store the messages you want, then you will lose all files on your device. 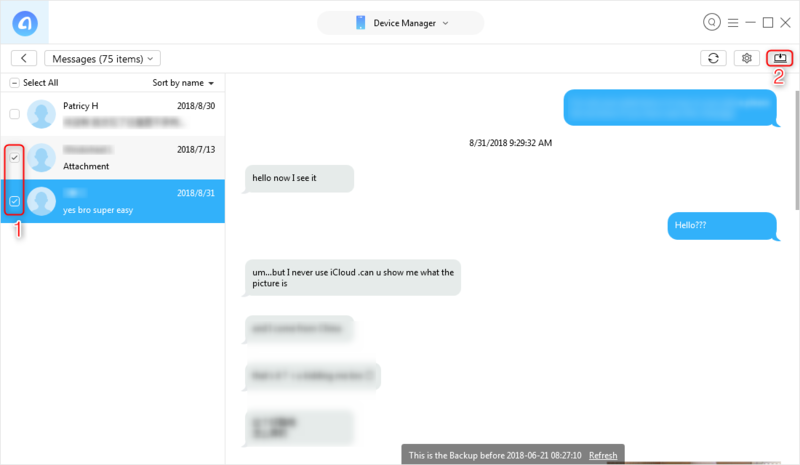 If you don’t want to lose any data while viewing messages on iCloud, just refer to the guide: How to View Text Messages/iMessages on iCloud to get more details. As you can see, AnyTrans for iOS can help you view and get iPhone messages on PC or Mac computer without iTunes restore. 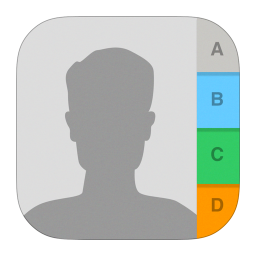 It’s the best tool to manage your iPhone message and other types of iOS data. Just give it a try by yourself! If you have any doubt about this guide or AnyTrans for iOS, contact us by email or leave a comment in the below section.